Time is Almost Up! You’d Better Have a Secure Website Soon. HTTPS is a web security mechanism that encrypts information that is sent to the web server from a browser. By using HTTPS on your website, you protect your website’s users from “middleman “attacks where hackers and malicious Trojans steal the information being sent to a website. Traditionally HTTPS was primarily used by medical websites to hide sensitive information. 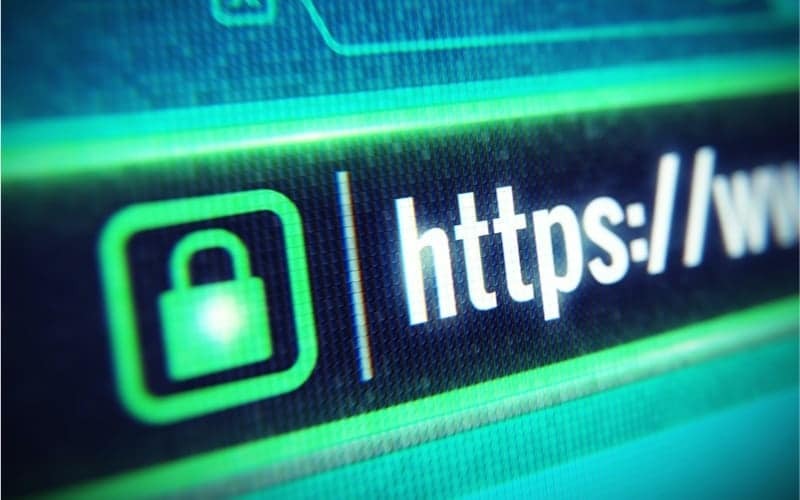 Currently, more and more websites are using HTTPS as it has become easier to implement and secure connections. An SSL certificate is a security mechanism that encrypts all the information that is transferred to and from the web server via a browser such as Google Chrome. An SSL certificate is rather effective as it makes the information inaccessible and unreadable to any third parties. SSL stands for Secure Sockets Layer. Medical website’s that are protected by these two mechanisms will have an “s” in their URL instead of the regular “HTTP”. The “s” is used to show the user that the site is secure. Other sites will use a small padlock to display its security status to users. Reasons Why Having a Secure Medical Website is Important. Giant search engine Google recently confirmed that they favor HTTPS sites when displaying results. The company says it aims at giving the user the best experience possible so they can’t prioritize insecure sites. By employing the use of the two web security mechanisms, your medical website will be favored by the search engine’s ranking algorithm. If your site is secure it also guarantees you better rankings than those of your unsecured competitors’ sites. Since the internet came about, cyber threats like hackers have also been around. Help protect your medical websites’ users from these threats by using these security mechanisms. As more and more internet users get training on the importance of web security, the more vigilant they will be. Most cybersecurity workshops will advise the users to be on the lookout for HTTPS websites. They are then advised to trust these websites with their information as the websites are secure and safe from hackers. By providing your users with a secure connection, they will feel free to use your medical website. They will have peace of mind knowing that their information is safe and your medical website can be trusted. When a website is attacked by various cyber threats, search engine companies take notice. More often than not, these companies will blacklist the said website. This means that it is virtually impossible for new users to access your site. Make sure that your website is safe and avoid damaging your practice’s reputation. All websites packages from Optimized360 now include industry-leading, healthcare-grade SSL/HTTPS certificates and with enhanced security. If your website is showing just http:// in the address bar you should contact Optimized360 today. PrevPreviousIs Your Website Taking Advantage of Video? It Should, Starting Right Now.